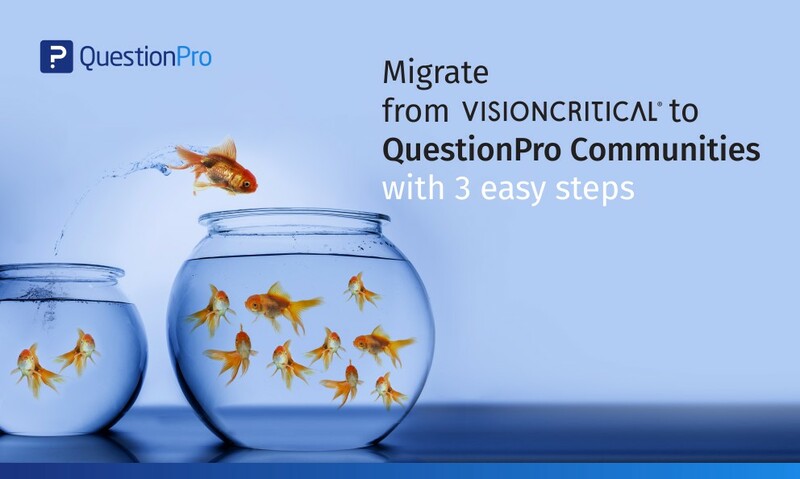 Welcome to the second installment of the QuestionPro Community Insights Tool Newsletter. I like to share the Newsletters to keep you updated about what’s happening at QuestionPro Community Insights Tool. It ranges from links to the latest blogs, info on product updates, new features highlights, features you should be using, webinars coming up, etc. My goal is to keep you in the know on all the important information. Document sharing on member portal – We’ll be adding a module that will allow the community admin to share documents, pictures, PDFs with their members. These files will show up on the online member portal. Filtering options will be available as well so that targeting can be done. Profile report enhancement – We’re updating the profile report so that it’s easier for you to see the makeup of your community. This will come with filtering capabilities, a shareable link, and updated charts and graphs as well. Portal Notifications – We’ll be adding portal notifications to the online portal so that you members are always aware of the latest happening in the community. They’ll be kept up to date with the last posts, surveys, and ideas posted. New landing page and portal design – This was released in Q1 this year. In addition to the new look and feel, there is increased functionality as well – polls, activity stream, welcome message/announcement, etc. News | Announcements – Announcements can now be pushed by the administrator and show up as a tile in the dashboard on the member portal. Communicate and engage your members through this medium. 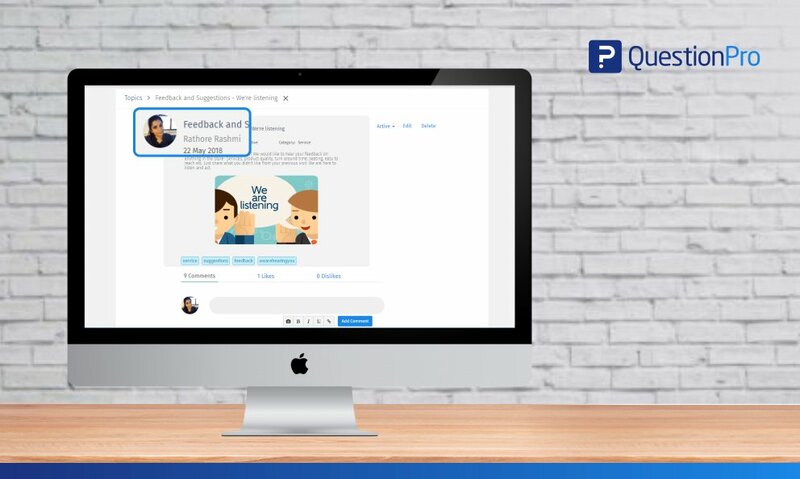 Push to Social on Topics – When using the topics module, we have an option for members to push the topics and comments to Facebook or Twitter. This helps to advance the community and also recruiting new members organically as well. QuestionPro Communities is committed to innovation and continuing to push the envelope. We’ll continue to add new features and updates that will help your communities thrive. We will always be innovative with the product while keeping the core of the communities platform running strong. 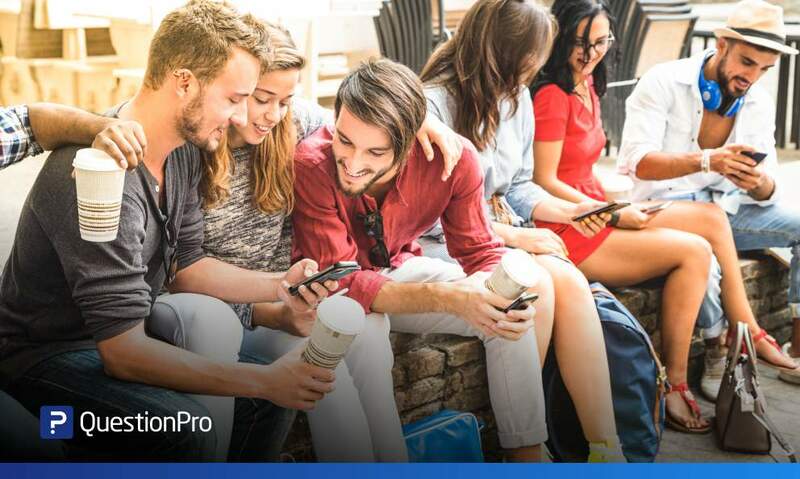 To stay up to date on a more frequent basis, follow me on Twitter, @dan_qpro, for daily Communities Pro Tip tweets and other fun updates. Here are the previous updates I shared with you. 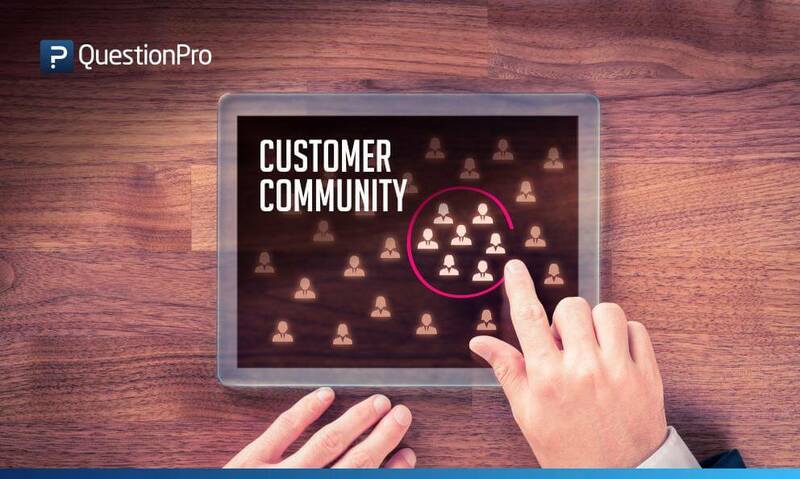 QuestionPro Communities is a purpose-built community insights panel solution. Our feature rich tool set is at your disposal to help you create engaged communities, collect real-time customer insights, and positively impact your business. 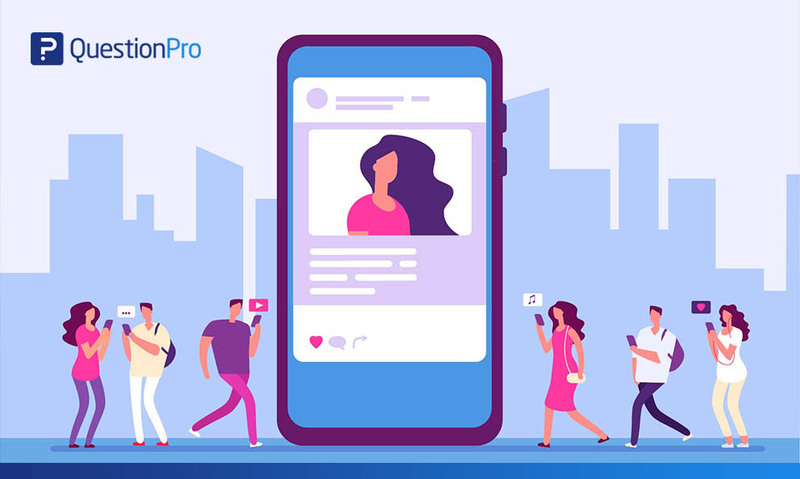 Contact us today – communities@questionpro.com or www.questionpro.com/communities.